This Picnic Rug is the ideal accessory for picnics and outdoor activities. 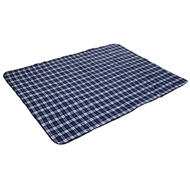 Made from a combination of polar fleece material, that is comfortable to lay or sit on, and a PVC waterproof backing, which prevents you getting wet when on damp ground. 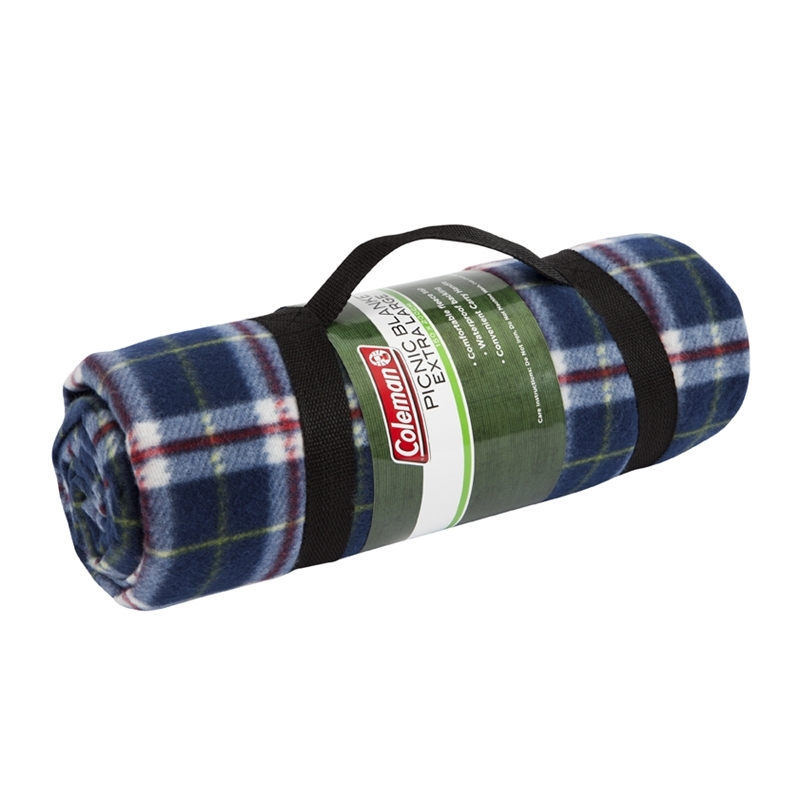 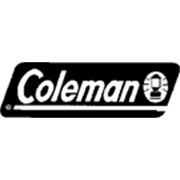 The Coleman Picnic Rug sports a classic blue tartan design and rolls up into a convenient carry pack for absolute portability.